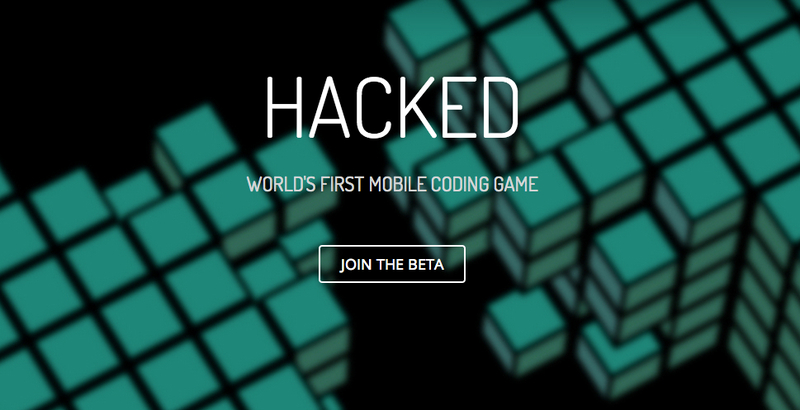 A new game is on its way to Google Play, titled Hacked, but first is making the rounds through the beta process for select testers. The game is being developed by two gentleman, one of which is responsible for the 3rd-party Twitter client known as Falcon, Joaquim Vergès. The game itself, which is labeled as the world’s first mobile coding application, will be geared more towards developers and tech fanatics than your average Angry Birds gamer. From the preview video provided, players will be dealing with actual development vernacular, as they “write code” to help save the world as a new FBI employee. It looks pretty intense, if defeating cyber terrorists is something you are into. Want to be a part of the action? Join the Beta here.